Did you know Solid Signal has live chat support? Are you not seeing what you’re looking for? Do you have questions that only a person can answer? Why not try Solid Signal’s live chat? We have operators standing by during business hours who can answer all your questions. Our chat is staffed by the same people who are on our phones. It all happens in our 100% US-based call center in Novi, Michigan. All of our staffers get top-notch training and have access to experts in the field in case there are questions. You’re not just going to some offsite call center where the reps could be talking to you about one thing and then supporting a completely different company on the next call. We’re 100% Solid Signal all the time in our chats. What can our reps answer for you? Are you looking for a recommendation on an antenna? Need an update on an order you’ve placed? Looking for the best options for a satellite TV upgrade? These are some of the many things that our chat operators can help you with. They can even help you place an order right away! How do you chat at Solid Signal? It may seem simple but it’s funny, a lot of people tell me that they are not able to figure out how to use the live chat function at Solid Signal. It’s actually very easy. If you’ve just gotten to the page, it might even be animated, to help you find it more easily. 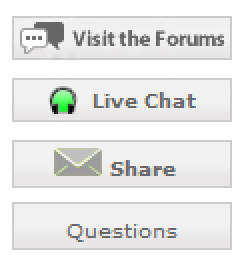 Click or tap on the button marked “Live Chat” to be transported instantly into our chat system. From there it’s usually just a few seconds until a chat operator is available to answer all your questions. Personally I use live chat when I’m multitasking. It’s a lot easier to continue working on something else when I’m trying responses. It also means that I don’t have to worry about “music on hold.” Even though our Solid Signal phone reps are able to answer most calls very quickly, I know no one likes being on hold for more than just a few seconds. Even when you’re ready to buy, a chat operator can usually help you. They can help walk you through the checkout process and in some cases, even enter the order for you. Or, they can get you straight to a phone representative who can take care of everything for you. So what are you waiting for? 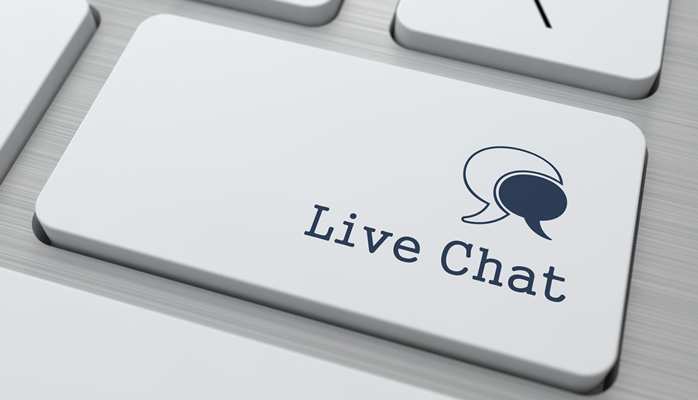 Try a live chat with a Solid Signal representative now!